Today, Atlanta Ventures is proud to announce the newest member of our team, Karen Houghton, who has signed on as a Venture Partner. In her role at AV, Karen will source and evaluate promising potential investments, advise companies and their teams, and contribute her industry analysis and observations to our community. Karen also will continue to serve as Vice President for Atlanta Tech Village, the 4th largest tech hub in the U.S., and has deep connections to Atlanta’s business and startup community. Karen has grown three successful companies from the ground up, one of them as a Founder. We first met Karen at Pardot. After just three months of working there, she was recruited to Atlanta Tech Village as the first employee. She’s now spent over 10,000 hours building that community of 300+ startups. I am honored to be joining a team that genuinely exists to serve entrepreneurs. The sole purpose is to further connect startup leaders to content that helps them grow, community that supports their journey, and capital that helps them scale. We have a team of people with a myriad of expertise that has lived, breathed, and earned their way into the startup community. I look forward to further growing the connection between entrepreneurs and capital in a positive, approachable, and more inclusive way. 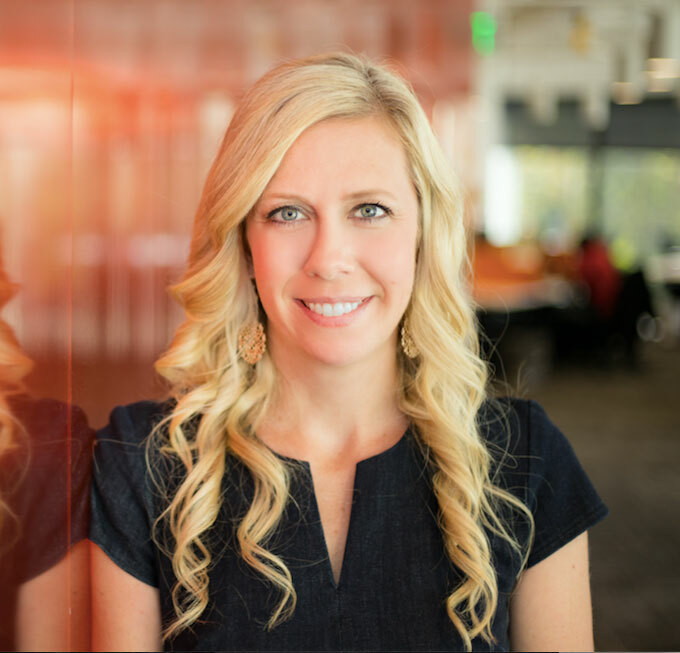 Before joining Atlanta Tech Village, Karen completed a Masters degree in Psychology and worked at Pardot as a Marketing Manager. Karen is a frequent writer and speaker on all things startup — and is a respected thought leader on issues involving the intersections of technology and community. She’s written over 250 blog posts about startups and has personally met with over 1,000 Founders in the last 5 years. We are honored to have Karen join us and we look forward to leaning on her expertise and insights!